Finding somewhere to entertain and educate two young children can be a challenge but a visit to Dolaucothi Gold Mine in South Wales, also known as Ogofau Gold Mine, gave us a unique and entertaining experience. It's currently the only known Roman Goldmine in the UK and dates back over 2000 years with mining on the site having begun before the Romans arrived in Britain. 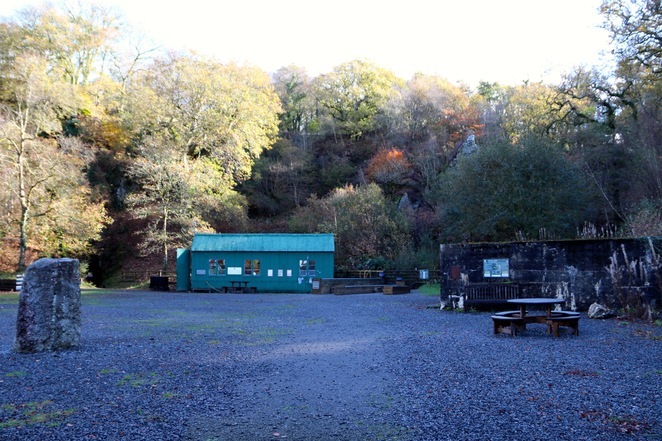 It was the only Welsh Goldmine outside of the Dolgellau Gold-belt and is the only Goldmine that the National Trust has among its many historical sites. Located north-west of the Brecon Beacons National Park near the village of Pumsaint and part of the extensive estate of Dolaucothi which is owned by the National Trust, you could easily spend a day here, not just on the mine site, but also walking around the many walking tracks on this vast estate with over 25km of paths to explore. In the main mine site, there are many different things to see and do one of which is trying your hand at panning for gold in one of the three troughs. We got cold hands doing this as it was late October when we visited, but the kids loved it, especially when they found tiny gold specs, though we're not sure if it was real gold or fool's gold. 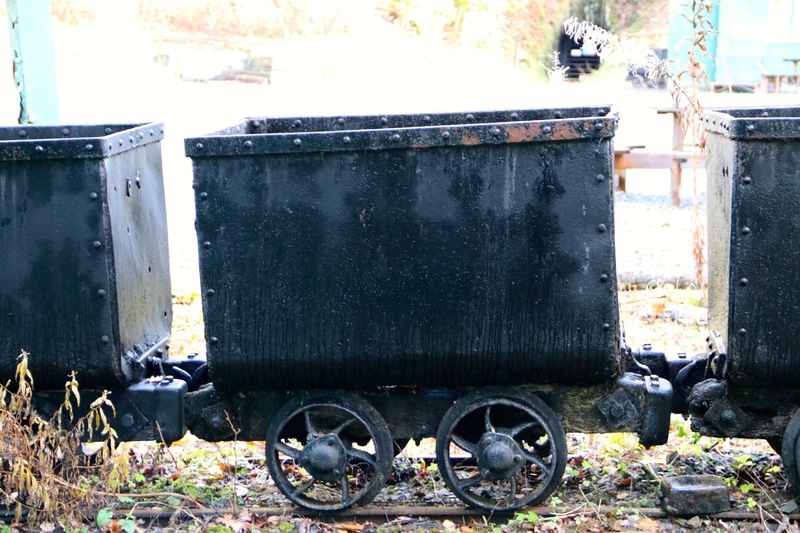 The main visitors' area is the remains of a 1930's gold mine with sheds, machinery and displays you can interact with. Signs display factual information about what has gone on in the area for the last few thousand years. If you are visiting with kids, there are games for them to play with and some clothes that they can dress-up in. The highlight of a visit here is taking a guided tour into one of the mines, with lots of unique features and interesting information about its history provided by the tour guide, though nowadays it is just a place where many of the eight different species of bats found in this area hide out during the day. Minimum height for entering the mine in 1 metre and you need enclosed shoes, and given the terrain, I'd recommend a good pair of walking boots, before going in you get provided with a safety helmet and light. When you're inside the mine tunnels, you get an idea of just of dangerous an occupation it was and how hard life would have been for the miners. 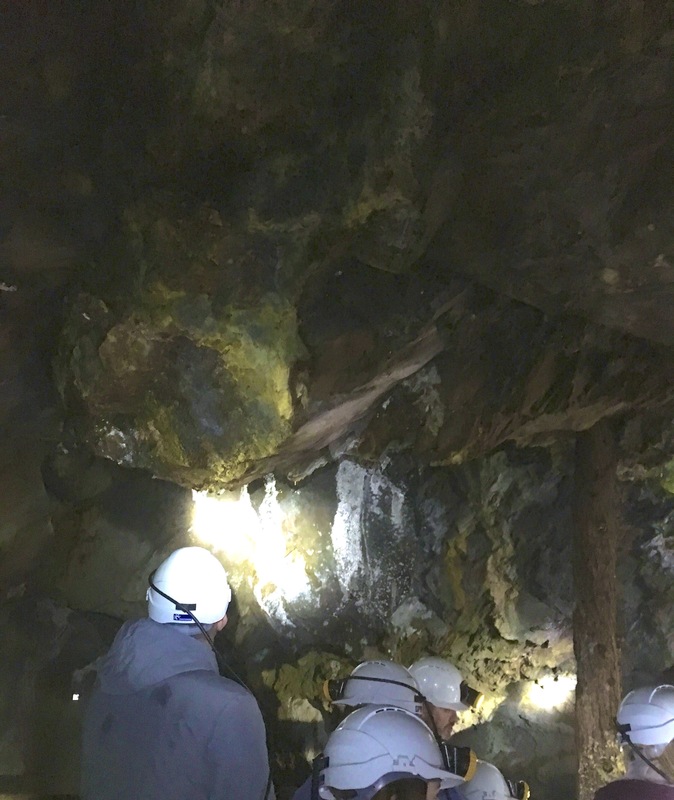 When looking around the site, you'll find information about the evidence of the advanced technology and mining methods used by the Romans and that this area has had many different mines both above ground and underground. There is a walking track that takes you to some of the other nearby mined areas, with more information signs as you walk around. At the main visitor's centre, there is a tea-room and shop that sells rare Welsh gold jewellery. I'd recommend a visit here to both families and individuals and would visit again if in the area.